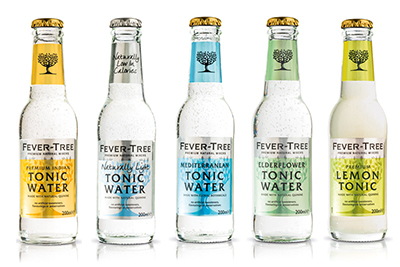 Pick your favourite gin and add one of our range of Fever Tree mixers to create your perfect drink! If gin is not your thing, we also have an ever increasing range of premium vodka’s to choose from. Bombay Sapphire is a London Dry premium gin, which is uniquely different from other gins in the marketplace. This difference lies in the fragrances and flavours of its ten exotic botanicals coupled with a unique distillation process called Vapour Infusion. It’s a unique blend of Mediterranean lemon peel, juniper berries, almonds and orris, balanced by a heady mix of coriander, liquorice, angelica and cassia bark and spiced with cubeb berries and grains of paradise. When combined according to a recipe dating back to 1761 something exquisite is brought to Bombay Sapphire. Unlike some gins, which ‘boil’ their botanicals together with the spirit, Bombay Sapphire distils its spirit alone. The spirit vapour from this distillation then gently passes through a copper basket containing the botanicals. This infuses the subtle aromatic flavours from each of the ten botanicals into the spirit vapour resulting in a crisp, delicately balanced taste and making Bombay Sapphire the most elegant and versatile of dinner guests. Hendrick’s is a gin made oddly as a fabulous antidiote to the ordinary. A gin for free-thinking individuals who wish to foster a more curious and unusual planet. A most unusual gin made and indeed, served in a rather odd fashion. Hendrick’s Gin is not for everyone but indulge your curious self or indeed, treat someone extraordinary. No other Gin tastes like Hendrick’s because no other Gin is made like it. Made by the most curious of minds and imaginative spirit, with hints of coriander, juniper, citrus peel – and an odd but marvellous infusion of rose petal and cucumber. Hendrick’s is handcrafted in Scotland, using the highest quality neutral grain spirit distilled through two different types of still for a unique blend of floral notes and depth of character taking from eleven different botanicals and a delightfully peculiar infusion of rose petals and most unusually cucumber. Probably one of the finest gins on the market. An extraordinary award-winning gin from Ableforth’s. Made using the traditional method of Cold Compounding (or in layman’s terms – infusing). Very high quality copper pot-still spirit is infused with ingredients including Juniper, Orange Peel, Coriander, Cinnamon, Cloves and Cardamom, with the length of the compounding period controlled entirely by periodic sampling. The result is an extraordinary gin, lightly tinted by the botanicals, and with a flavour which is both bold, and perfumed all at once. Brighton Gin is a fantastic tipple from the beautiful city of Brighton and Hove on the South Coast, made by five Brightonian gin lovers, including a former restaurateur, a spirits specialist, a physicist, an entrepreneur and a drinks editor – quite a team! It’s built up a 100% organic British grain spirit, and while the full list of Brighton Gin’s botanicals remains a secret, the distillers have said that they use juniper, angelica, orange, lime and milk thistle to create their refreshing, laid-back and ever-so-slightly-sweet gin. Ought to go great in a G&T garnished with a stick of rock a slice of orange. This London Dry Gin, repackaged and rejuvenated under new ownership in 2013, takes its name from Boodle’s gentleman’s club in St. James’s, London and is now produced at the Greenalls distillery. Famous members of Boodle’s gentleman’s club included former Prime Minister Winston Churchill and James Bond author Ian Fleming, which of course makes Boodles an obvious choice for a Vesper. It is all of the components that give The London No 1 it’s singular character – the quality of the ingredients, the distillation method, the colour and the bottle’s design. Distilled in small batches in the heart of London, this gin’s unique flavour is the result of the quality of the raw ingredients used, as well as its distillation in Pot Stills (traditionally the only stills used for distillation in small quantities). During the 18th century, London was a world-renowned hub for international trade, where all types of herbs and spices were bought and sold. That is why the London Gin soon became the most complex drink on the market. Loyal to this tradition, The London Nº1 consists of 12 different botanicals from around the world. Twelve carefully chosen ingredients that create a unique gin, giving it a unique complexity, elegance and perfect balance. Craft: A blend of the purest, four-times distilled spirit with handpicked botanicals, which are added to the neutral spirit and condensed for a richer and deeper flavour. The result is uniquely balanced gin taste. One could say that to create this masterpiece, the neutral spirit is the canvas and the botanicals are the rich brushstrokes that adorn it. only the top 10% of botanicals sent to the distillery are deemed good enough for the bottle. One is honoured to be one of the only gins in the world with a Royal Warrant too. 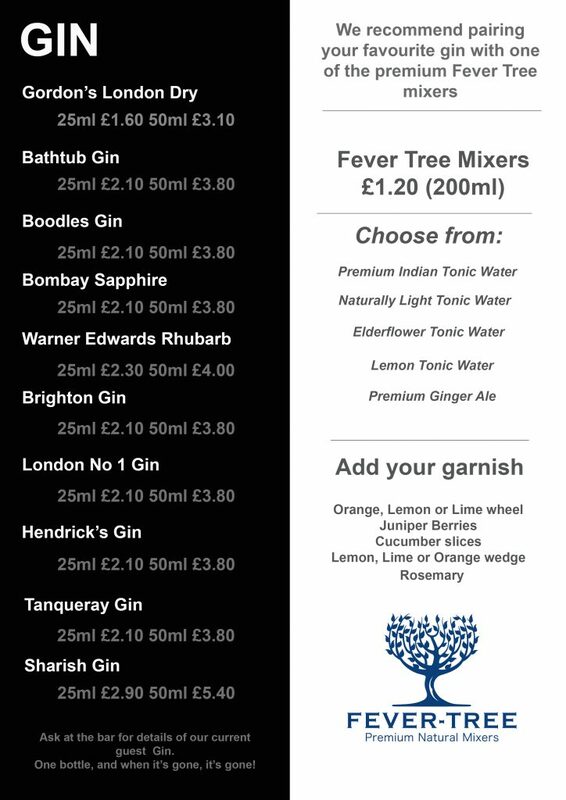 Looking for the perfect G&T? Choose Tanqueray for a pure expression of rich flavoursome botanicals. It also makes the perfect base for classic cocktails such as the Martini, the Singapore Slim and the Tom Collins. Quality: With contents this precious, every bottle has a seal. A symbol of unrivalled and unparalleled quality. The long list of awards which Tanqueray London Dry Gin has won are the best testament to the quality of the liquid, with a recent Gold medal from the World Spirits Awards among many others. It starts with the man. Charles Tanqueray. The bold spirit who traded the church for the still and in the process, created one of the world’s most awarded gins. Tonight we toast the bold spirit worthy of its seal and 180 years of distilling excellence. 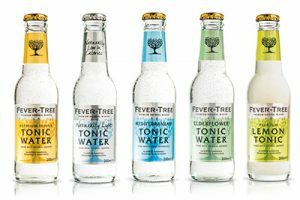 Enjoy with plenty of ice and your favourite tonic, or ginger ale. Authentic British craft at its best.